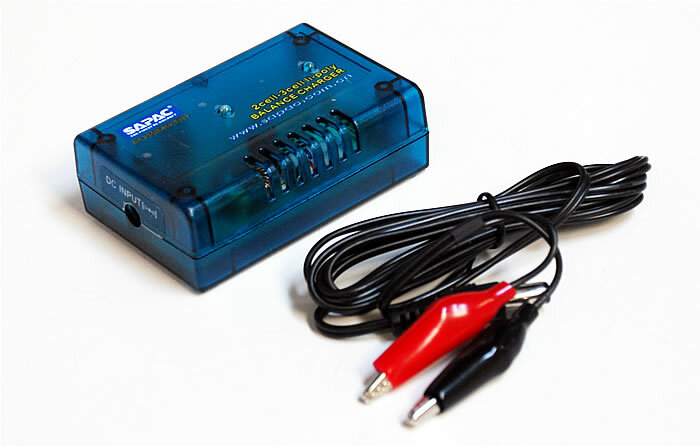 1.Connect the charger with power, then the red power indicator lights up, which indicates that the power connection is normal. 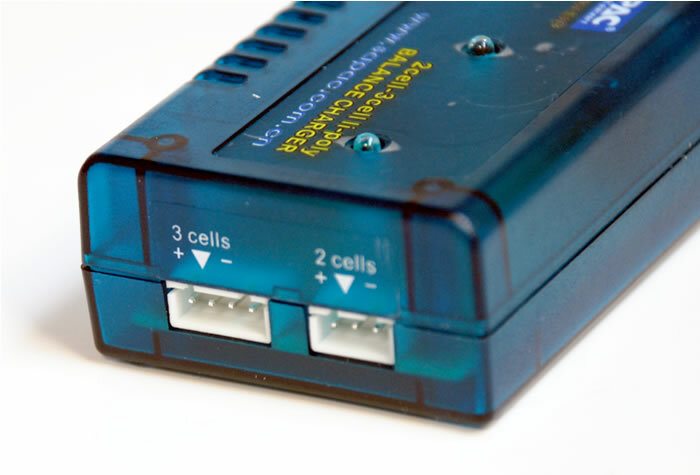 2.Connect the 2 cells or 3cells Li-polymer battery with charging ports of charger respectively or simultaneously, then the green charging indicator flashes and it indicates the battery is on charge. 3.Green indicator stops flashes shows that the battery is full. red indicators flash simultaneously, it indicates the error with battery, please check whether the battery has been damaged. power for 3 seconds and switch the power on again. 4.Keep it away from children and take the battery out from the helicopter while charging. 5.Fire or serious injury would be resulted in under certain conditions so please follow the instructions and never leave equipment unattended while charging. 6.Keep the battery charged in cool and ventilating place and be away from heat source, flammable and exposable materials. 7.To ensure secure and quick charging, please use original chargers.